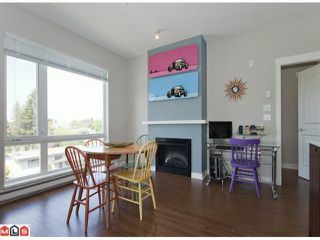 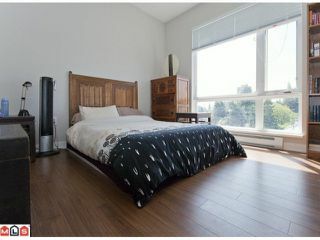 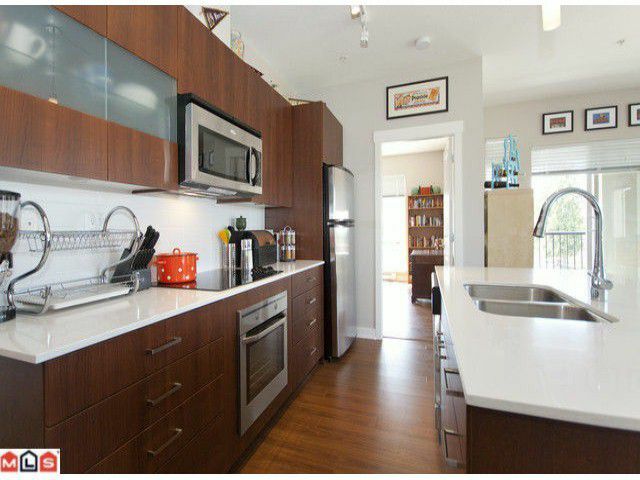 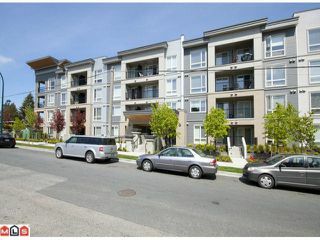 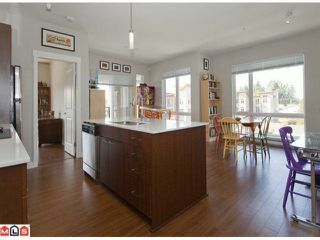 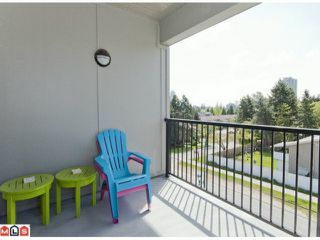 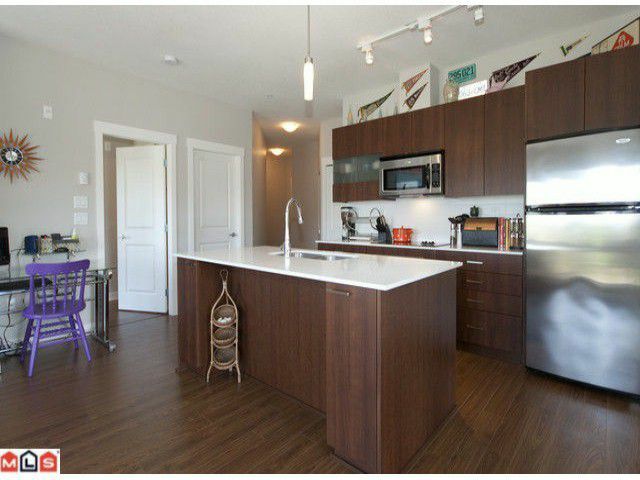 Bright and spacious 898 SF TOP FLOOR CORNER unit in desirable "AGENDA" by Weststone Properties. This 2 bedroom PLUS 2 full baths suite features S/S appliances, Silestone quartz countertops, 9'ceilings, laminate floors, cozy F/P, 1 secure parking stall and a storage locker. 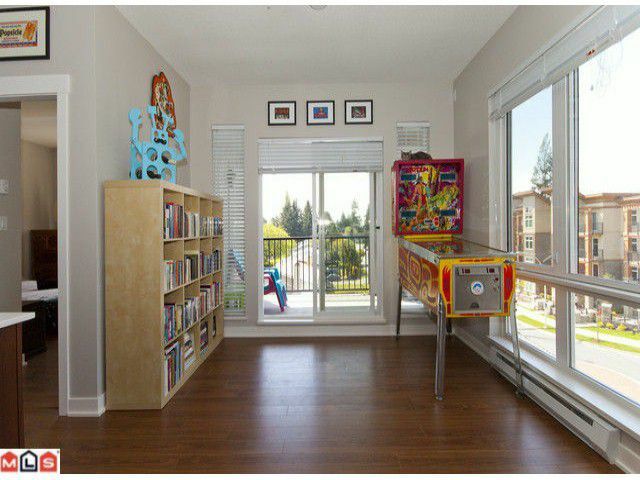 Two story amenity facility with exercise and meeting rooms. 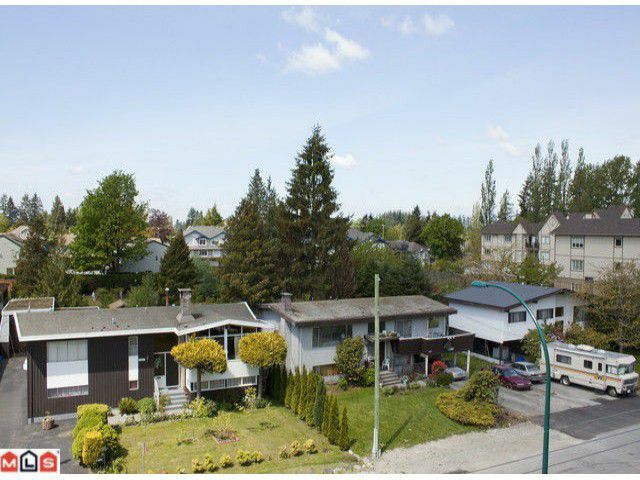 Close to all amenities including Central City Mall, SFU Campus, recreation center, Holland park, SKYTRAIN and future City Hall. Balance of 2-5-10 year warranty. 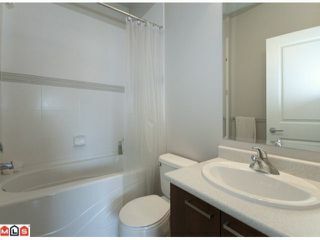 This is the home that you have been waiting for! !